Brands gathered to influencers in masses to help sell their products and services to already engaged audiences. Influence marketing will continue to be the driving force for whoever is looking to grow their audience through social media in 2018. Here are few pointers to keep in mind while engaging in this activity. The important to know who your target segment is, what type of content they are consuming, and what social channels are they engaging with. 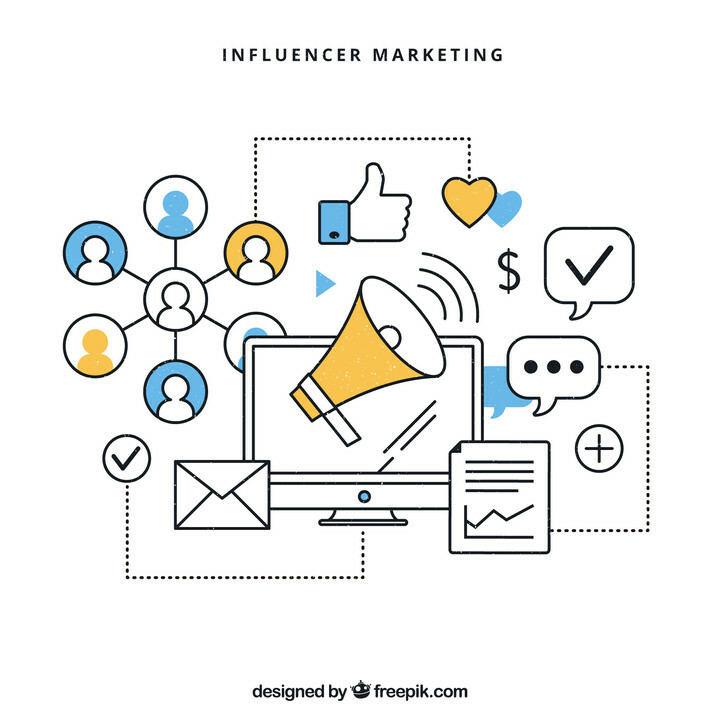 Next step is to pick the right influencer who can serve as the bridge between the event and its goal Influencer marketing campaign depends on identifying the right people who can drive more traffic while influencing others therefore driving an increase in delegate registration. 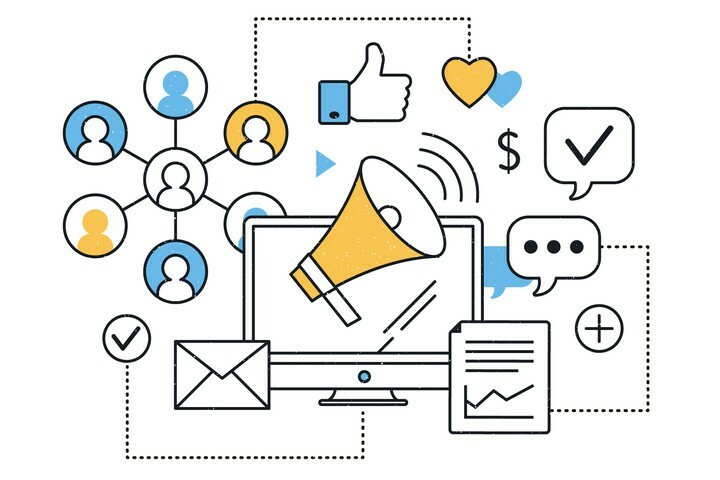 Post event engagement activity, influencers can write blog posts or reviews which can help sustain the interest levels and engagement despite the event being over. It would be a good idea to reach out to not just the attendees but also influencers for their feedback about the event. Alongside feedback being generated, you will also have more views and impressions that can be potential leads which can be tapped into in the future. It is essential to offer incentives to all the influencers who will be working on the event. This necessarily doesn’t mean financial compensation, you can also compensate with a simple thank you tweet, free products or an exclusive post featuring the influencers.